On 15 May we celebrated our achievements and learnt from some great project successes. Summaries of the project presentations are available below. public place recycling bins and signage installed, and implementing an anti-littering education campaign. newsletter advertising, trivia nights, wine and cheese evenings and more! Learn from the Dudley Sustainable Neighbourhood Group about their Super Street Sale events that bring the community together and encourage reuse of second-hand goods. 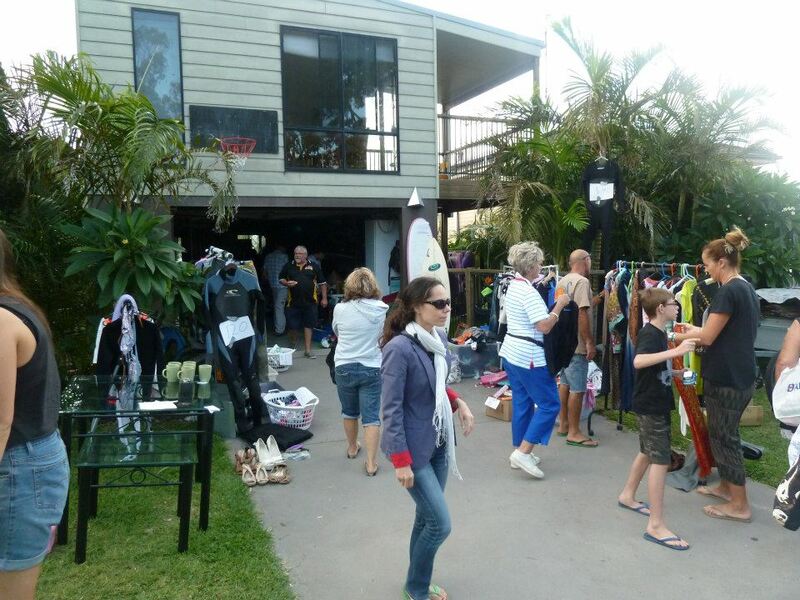 The events involved engaging with residents and the local primary school to all hold garage sales on the same day.